A MINI is a unique type of vehicle. And no one understands it quite like a MINI certified technician. 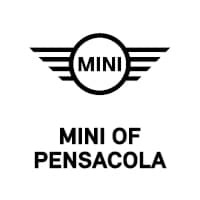 Have MINI of Pensacola service your vehicle today and get you back on the road. 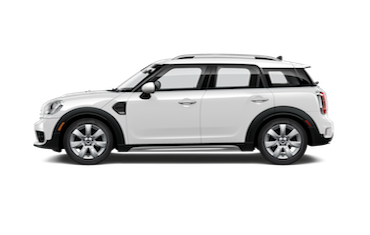 Looking for a great deal on a new or certified MINI? 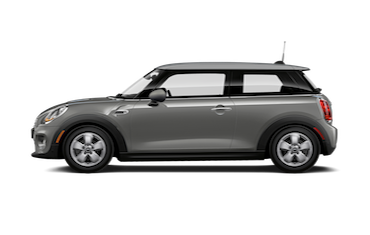 See what offers are available on select MINI vehicles. 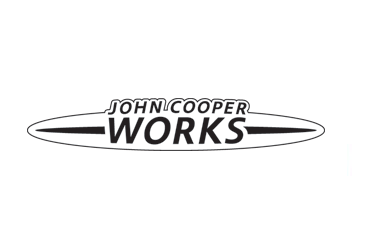 We are your Florida MINI Cooper dealer. We invite you to stop by our dealership located at 186A W Airport Blvd in Pensacola, FL. We are located just west of I-110 and south of I-10 just west of Pensacola Boulevard. Come in to our dealership today and let us know what you’re looking for. With such a great selection of cars, we are sure you will find the right one for you! We are proud to be your Florida MINI Cooper in Pensacola. Pensacola drivers searching for new, used and Certified Pre-owned cars can find the best selection at MINI of Pensacola. Stop by today and check out the popular MINI Cooper Hardtop or the MINI Cooper S Hardtop. 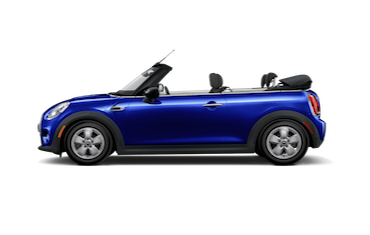 Have some fun in the sun in a new MINI Cooper Convertible and MINI Cooper S Convertible. 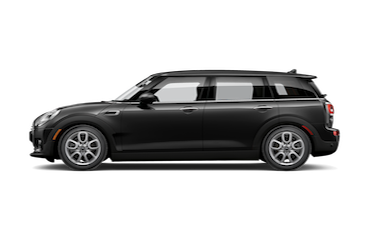 Don’t forget to check out the MINI Cooper Clubman and MINI Cooper S Clubman. Whichever one you choose, you are sure to love it. MINI of Pensacola is your Florida MINI new and used car dealer in Pensacola. MINI of Pensacola is your Florida MINI Cooper car dealership. Are you looking at financing your new or used car? At MINI of Pensacola, our MINI Motoring Advisers are here to help you find the right financing that will fit your budget. Enjoying years of reliable service from your new MINI requires proper scheduled maintenance. 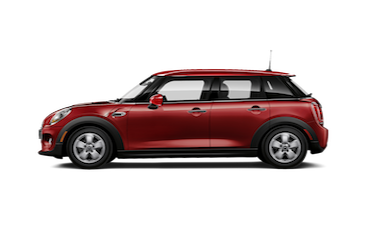 Routine oil changes, tire rotations, and transmission services are just part of the MINI service schedule outlined in your owner’s manual. Having that maintenance work performed by factory trained technicians using OEM MINI parts brings extra peace of mind every time you drive your new or used vehicle. Schedule service online or stop by and we will have you back on the road in no time. We also offer a great selection of MINI accessories for you and your car. MINI of Pensacola is your number one Florida MINI new and used car dealer.